Now that I have your attention, yes I have a free gift for you. 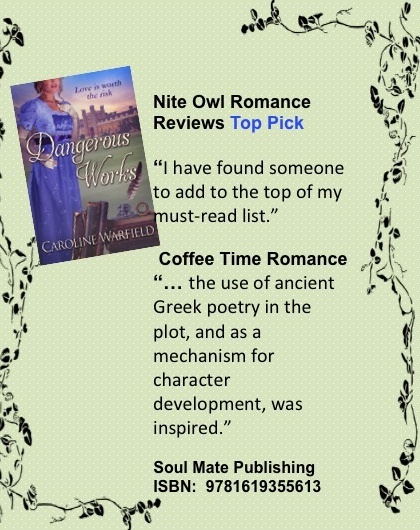 For the next two days, until Friday March 26 Dangerous Works is FREE. Grab one while you can. But wait. Keep reading. I have another. The Collected 2015 Editions of the Teatime Tattler is also FREE for a limited time. 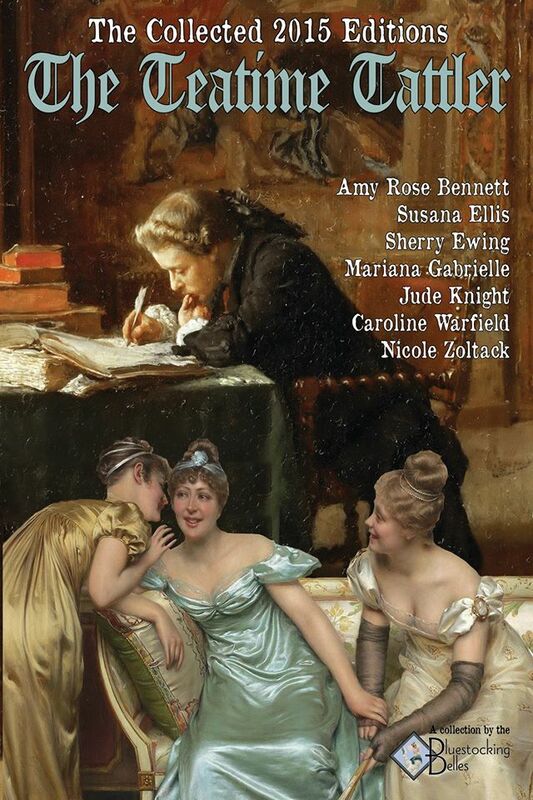 It is chock full of short fiction pieces, gossip from the regency era, and amusing character pieces.